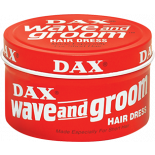 Dax Wax Wave & Groom is a thick hair dress that can be used to bring out the natural wave pattern in your hair. 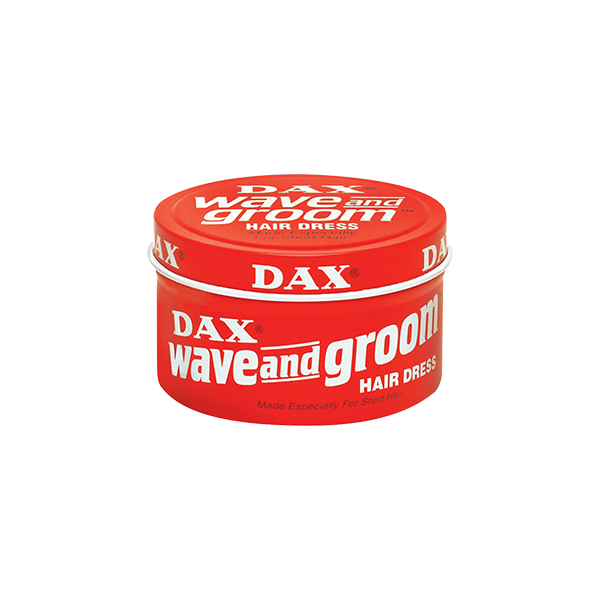 Dax Wave & Groom can also be used to spike and sculpt your hair to achieve an edgy look. 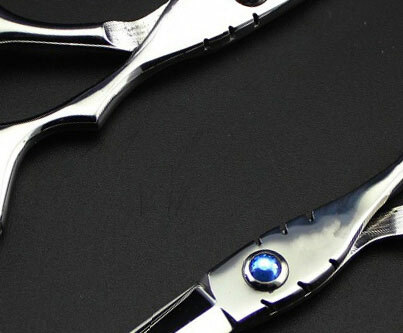 • Lanolin — Helps lock in moisture.